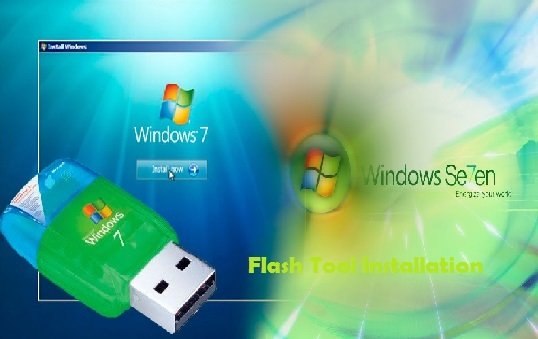 "Microsoft Windows 7" comes pre-install in "Laptop, PC, Ipad, iOs" but there would be so many time to re install or rebuilt to your operating system or might be you are facing to built a machinery from scratches. this trick is so simple and very easy to resolve this in a short time, here is step by step we will guide you to do so it. There is a complicate way to creating a boot-able USB volume but "Microsoft" make a simply way for users by the the tool, it is much quicker than that of the old way. The Proper way that is to download correct file from online Hedicot.net, there is available all versions for "Windows 7" . download that one which belongs to your product key. we have a trick to choice favorite version installation. 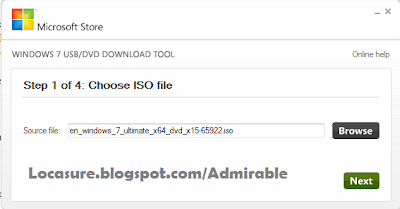 You can create a Windows ISO file from a disc if it is available. Remember things: Just make sure that no file is in your drive which one you wish to keep it in safe. Insert USB drive and open Flash Tool. Choose your ISO file to instal onto the USB drive and Hit next. 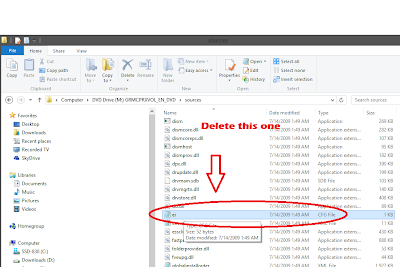 Select for guiding purpose this "USB"
Select now to your USB from drop down box mention below and Hit "Begin Copying". System ask you as a warning tab that USB drive need to be erased, so just Proceed a head with this selection "Erase USB Device" and hit on "Yes" for surety. 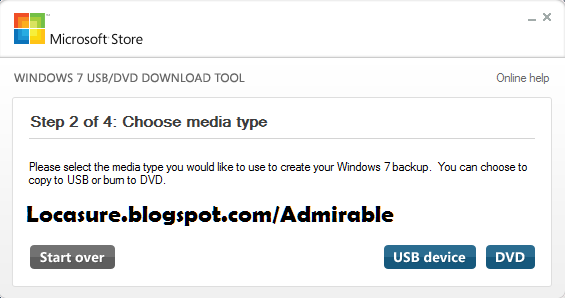 you "Windows 7" bootable drive would now be created. 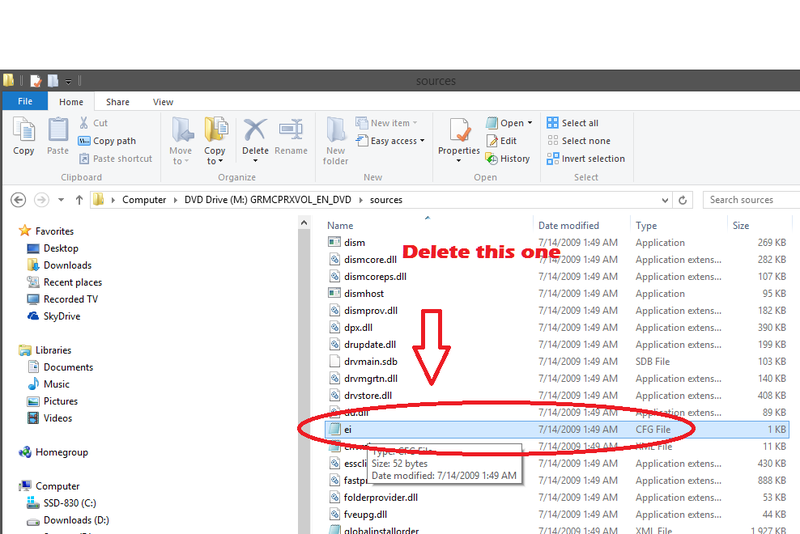 If you are willing to select "Windows 7" version to install from the "USB Drive" then just open your drive in Windows Explore and Delete that type of file "ei.cfg"